Rashid Desmond Brooker, age 45, of Downingtown, PA, passed away peacefully on Tuesday morning, March 26, 2019, at home with his loving family, after a long courageous battle with angiosarcoma cancer. Rashid was born in Philadelphia, PA, and graduated from Frankford High School. After High School, Rashid attended LaSalle University. For several years he worked for Cintas, Devereux, and Einstein Hospital as a Special Needs Specialist. Rashid loved spending time with his wife Meredith C. Dunbar, whom together shared 4 years of marriage, and 15 years of a devoted relationship. 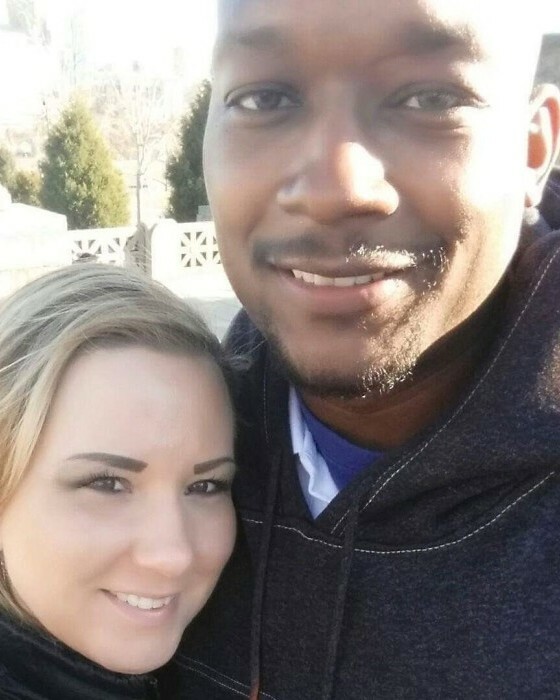 Rashid was a loving husband and father to Jasmine Jarrett and Corbin Jarrett-Dunbar. He enjoyed basketball, boxing, and his bowling league, which he shared with many friends. Rashid had a smile that would light up a room and had a personality that attracted many friends. He will be missed by all who knew him, but his memory and love will forever remain bright. Services for Rashid will be held privately, and *INVITATION ONLY*.